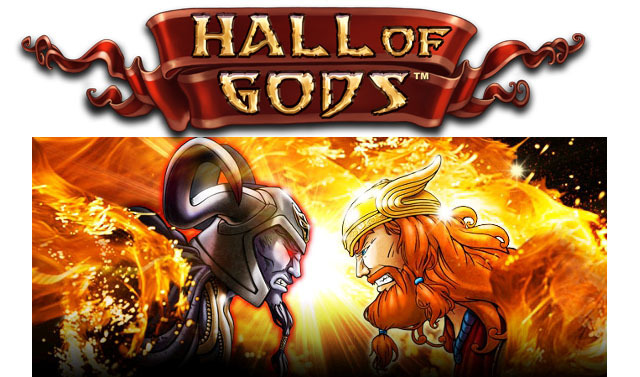 The Hall of Gods Jackpot Slot is a 5 reel 20 pay line slot with a Norse Mythology theme. 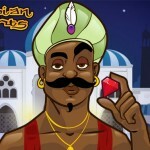 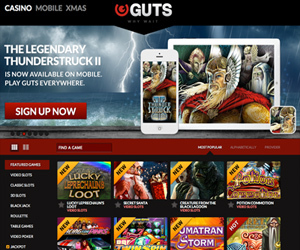 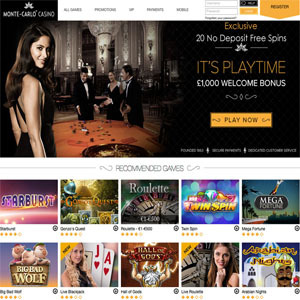 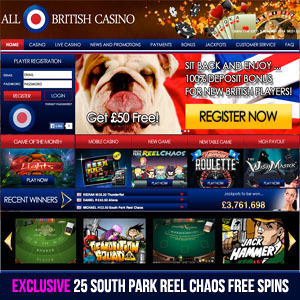 It comprises wilds, scatters a free spins bonus round and a bonus game. 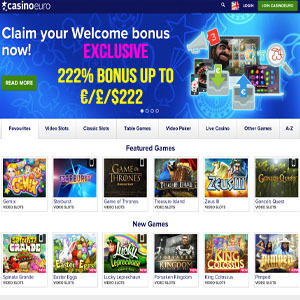 The Bonus Game is where the jackpot is won. 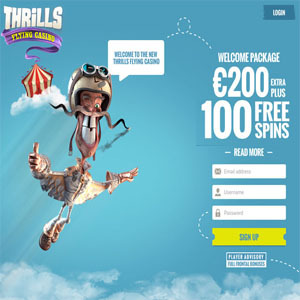 It is triggered by 3 of Thors Hammers falling anywhere on the reels. 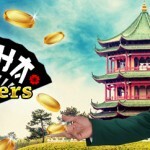 The Bonus Game comprises you smashing shields which reveal a symbol which you must match with other symbols you smash. 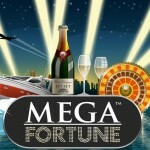 A jackpot is hidden in under one of the shields and matching 2 jackpot symbols will win you the Million Euro Jackpot. 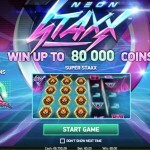 The Hall of Gods slot has an RTP of 95.5%. 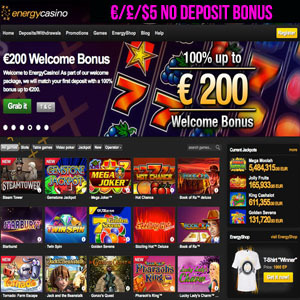 Get a quick €5 No Deposit bonus by signing up at Energy Casino, and also a 100% Welcome offer up to €200.